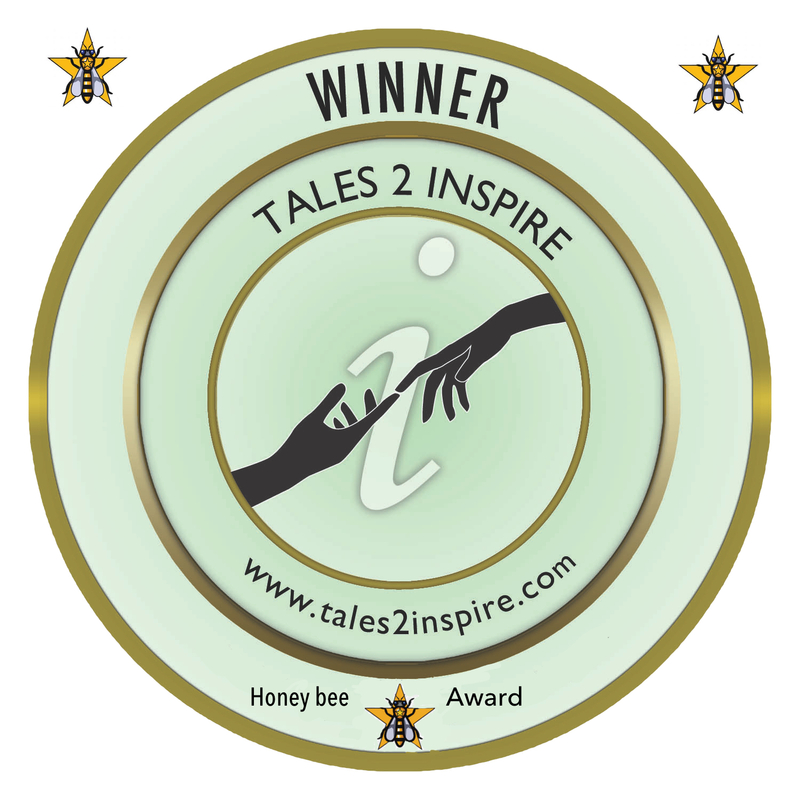 Congratulations to the following authors for their dedication to Tales2Inspire! Thank you for helping to spread the word through your Amazon posted review. Click on any name to learn more about the person behind that picture.